Mayfest confirmed Monday that Odesza will perform at Dillo Day. An electronic music duo, Harrison Mills and Clayton Knight gained popularity with their first album, “Summer’s Gone,” in 2012. 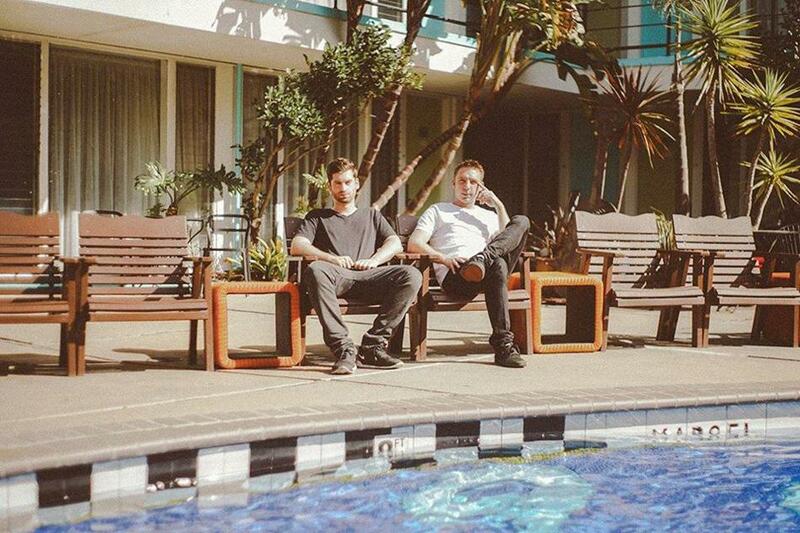 Odesza’s popular songs include “Say My Name” and “Sun Models.” The duo’s remix “Lost and Found” was also featured on the “Divergent” movie soundtrack. The group will play in the festival’s electronic music slot at night, which was filled by Ryan Hemsworth last year. Odesza played at Coachella in April and will play at some of the nation’s largest music festivals this year, including Lollapalooza and Bonnaroo. The group’s music crosses a lot of genres, which makes it appealing to a wider range of people, said Mayfest co-chair Ian Robinson, a Medill senior. He said Mayfest received positive reactions from students after they teased the performance Sunday night. When Mayfest found out Odesza was available for Dillo Day, the group immediately jumped on the opportunity. Odesza was Mayfest’s “frontrunner” since day one, Bass said. Mayfest has already announced that Charli XCX, a British pop star, will perform at Dillo Day on May 30. Odesza is not the festival’s headliner, Robinson said. Odesza’s live performance skills and ability to connect with the audience is what made them stand out from other possible performers, said Steven Goldstein, Mayfest co-chair of promotions.